Can you beat a four-year-old EBS ECU unit with a 550 000 km history on a married combination? If you can, Wabco wants to hear from you. WABCO Automotive SA is on a mission to find the longest working WABCO trailer ABS or EBS valve operating in the South African transport industry. 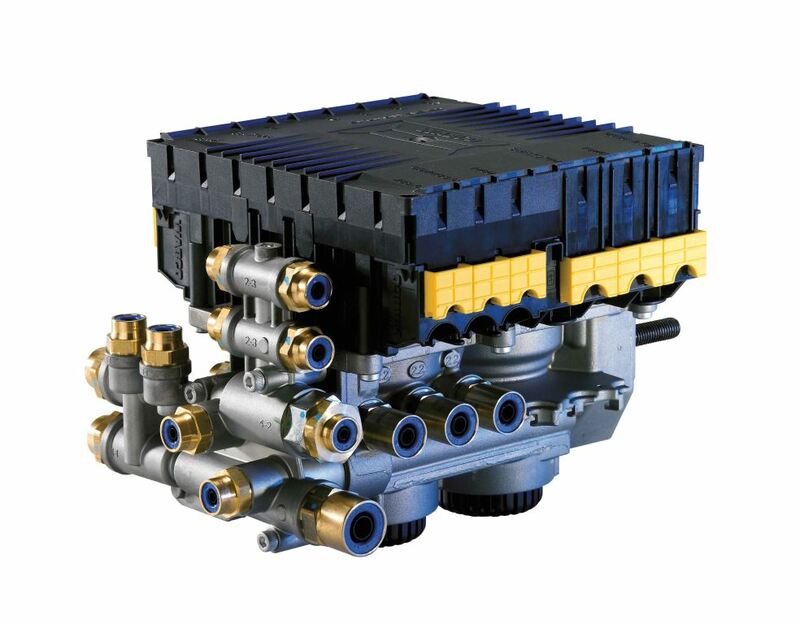 “So far we’ve identified a four-year-old EBS ECU with a 550 000 km history on a married combination at Van Tonder Transport, but we know there are much longer operating ABS and EBS valves out there,” says Enoch Silcock, MD of WABCO Automotive SA. “This search is all about demonstrating that our claims regarding the longevity of these valves are true and that they do stand the test of time, well beyond the warranty. Complimenting Van Tonder Transport, Silcock say the company runs a tight ship and has proved that if you take care of the basic necessities, such as regular maintenance and proper usage, and you don’t try to cut corners, your valves will keep going, give you a return on your investment and reduce your operating costs in the long term. “On the flip side, cheaper products need to be replaced three or four times during the period in which a quality valve will still be functioning perfectly,” he says. Van Tonder Transport is the biggest specialised bulk grain transporter in South Africa. 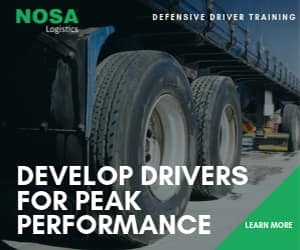 The company runs a fleet of more than 50 MAN truck tractors with Trailord grain-links that have a capacity of about 37 tons per combination, enabling hauls of about 44 000 metric tons a month over long distances and some 100 000 tons over shorter distances, where it carries out between two and three loads per truck per day. 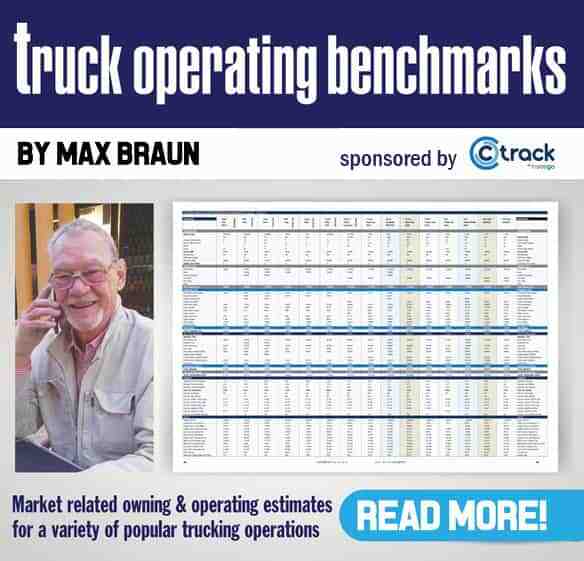 Wabco is looking for the longest working WABCO trailer ABS in South Africa. WABCO’s relationship with Van Tonder Transport dates back more than a decade, from the early days of the introduction of ABS to South Africa. With the advent of EBS, WABCO was able to offer a more advantageous offering that yielded better lining wear life, improved braking and enhanced safety. ABS was first legislated in South Africa in February 2004 as a minimum standard for trailers and there have been massive technological advancements since then. It has become the market benchmark, making a significant contribution to industry safety. 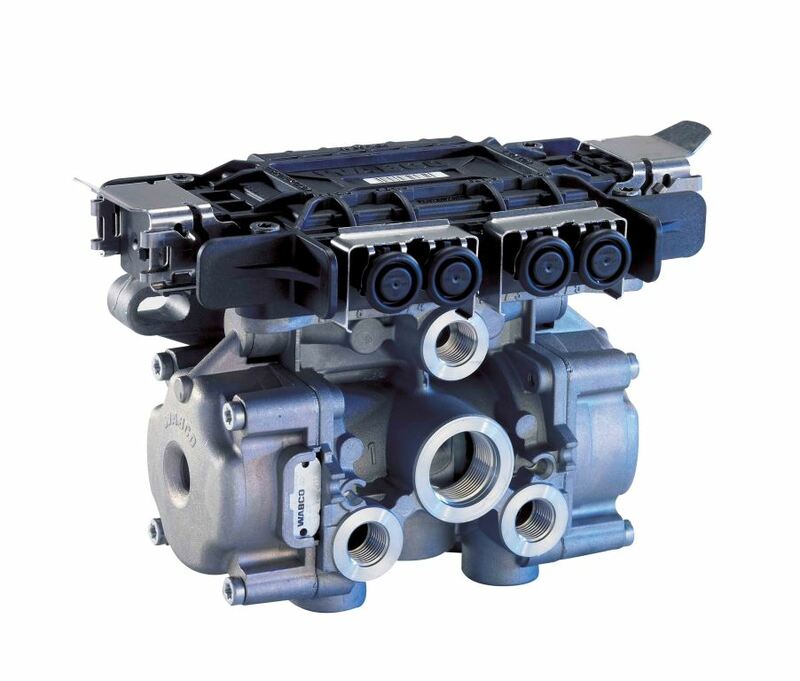 WABCO invites fleet operators who can beat Van Tonder Transport’s four year valve performance to contact the company by email on wabcosa@wabco.co.za or through the company’s Facebook page. Once a technician has verified the claim, details of the fleet will be publicised on Wabco’s website.